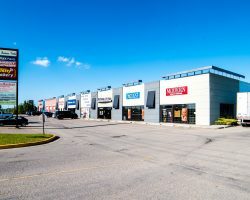 Bower Centre is a four-building industrial and showcase retail complex constructed between 1975 and 1977. 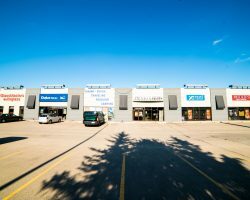 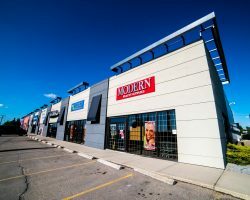 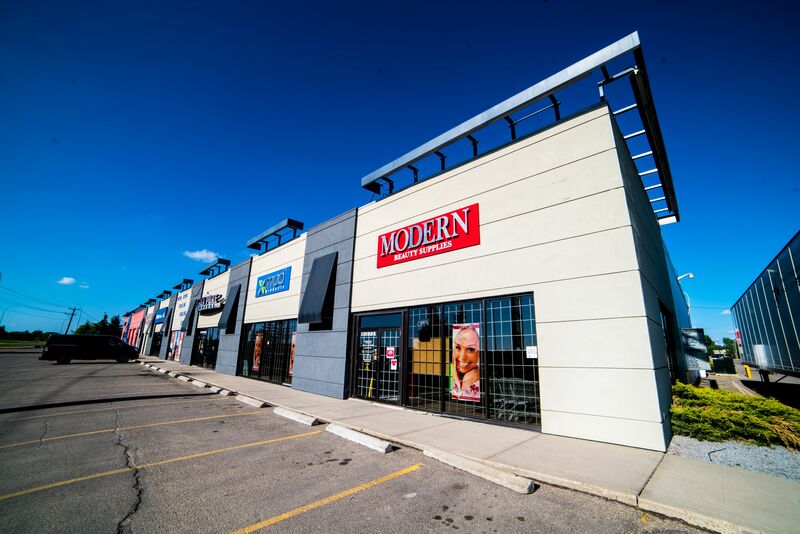 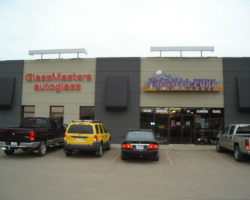 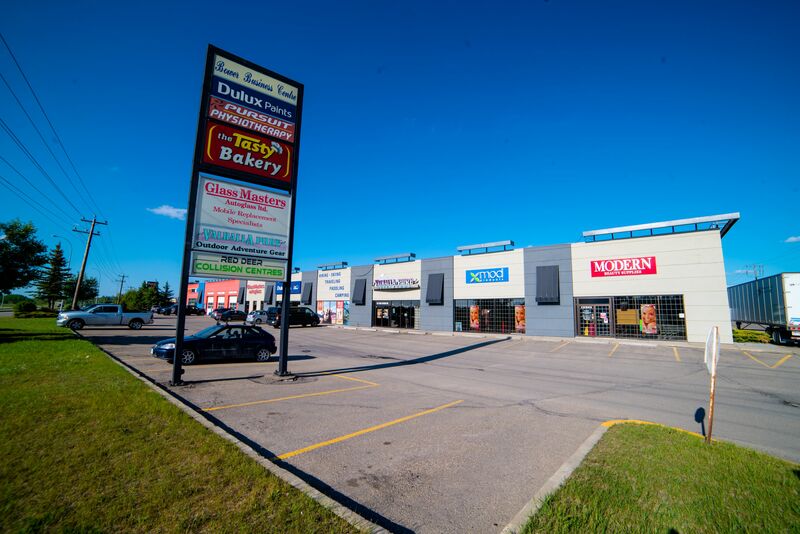 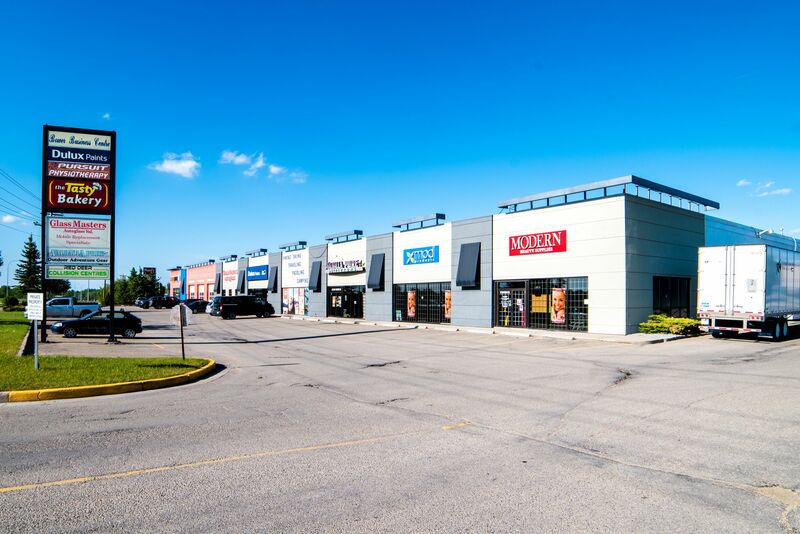 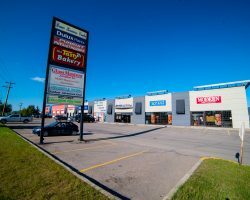 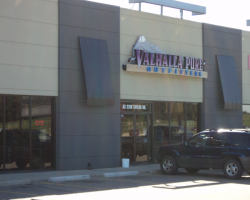 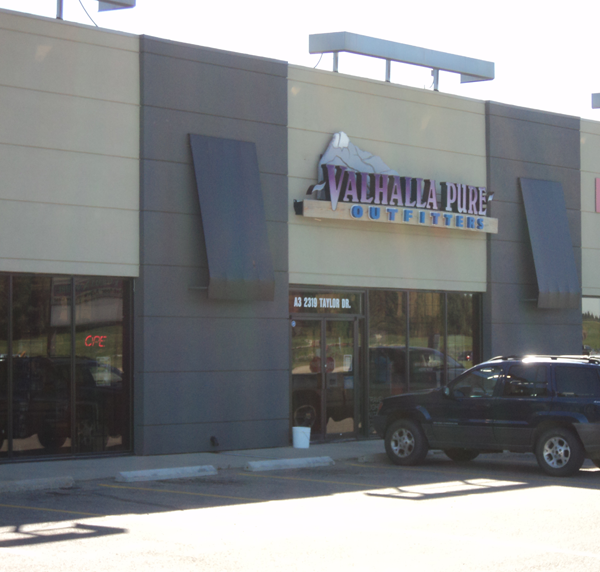 The property is located on Gaetz Avenue, a high traffic retail corridor of Red Deer. 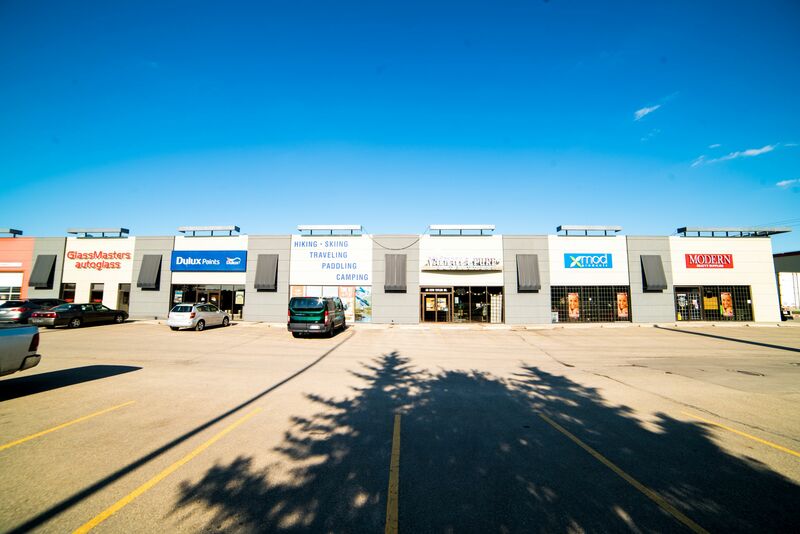 Bower Centre comprises 125,878 square feet of leasable area. 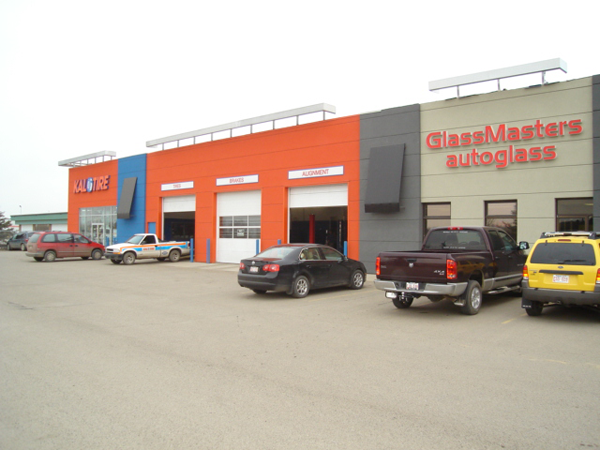 Major tenants include Kal Tire and Purolator Courier Ltd.
Kal Tire, Purolator Courier Ltd.